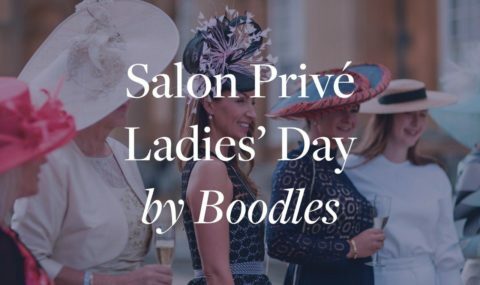 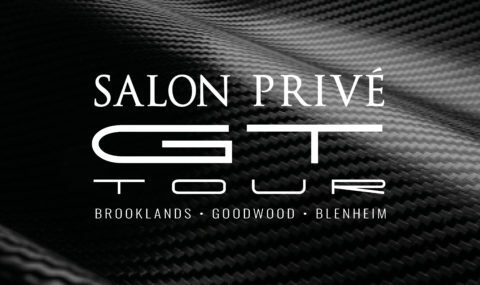 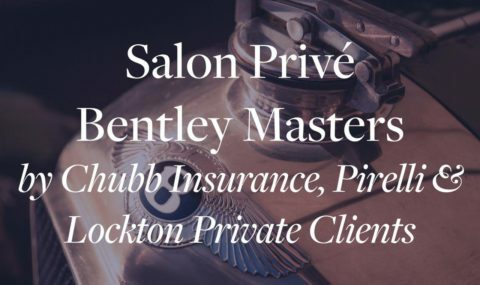 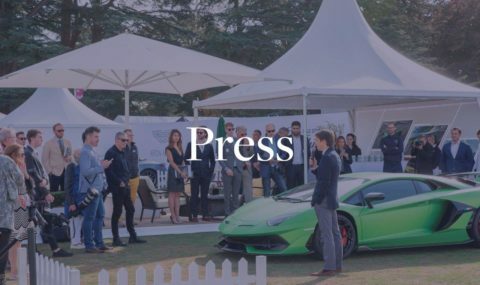 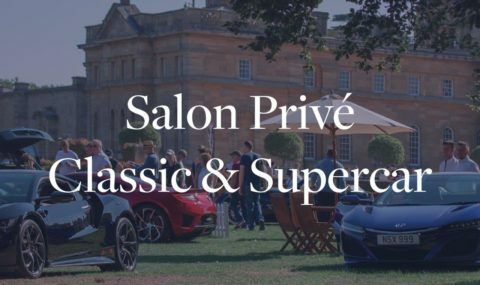 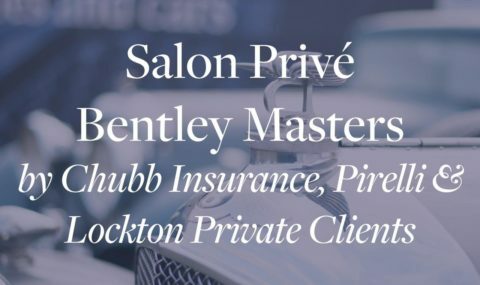 Salon Privé is the only event in the UK to offer the unique opportunity to go from browsing and admiring your dream supercar one minute, to being in the driving seat, testing it on the open road the next. 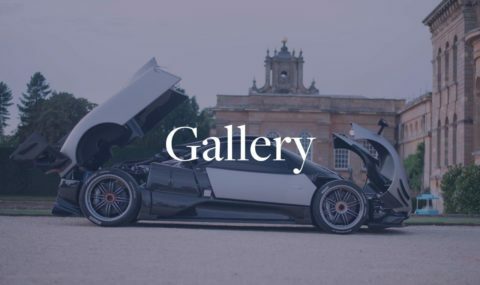 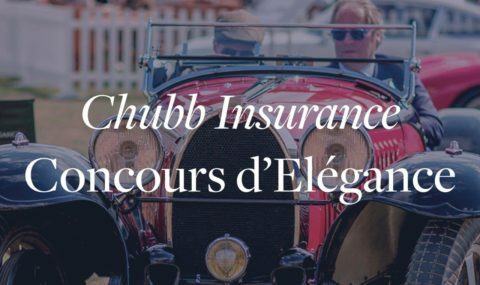 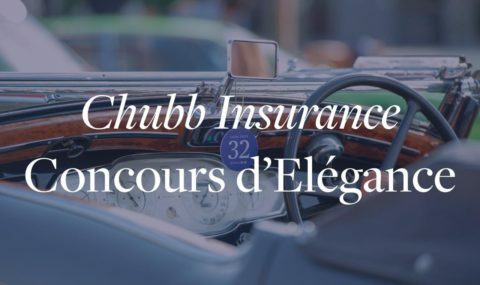 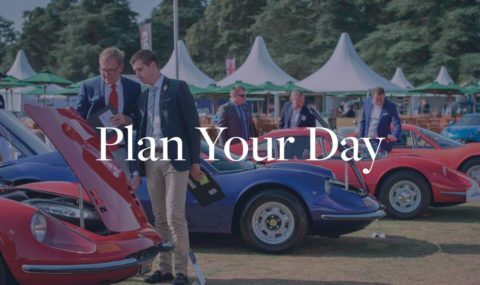 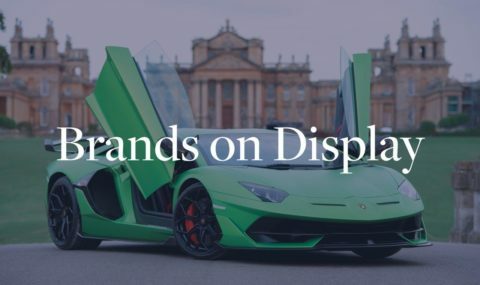 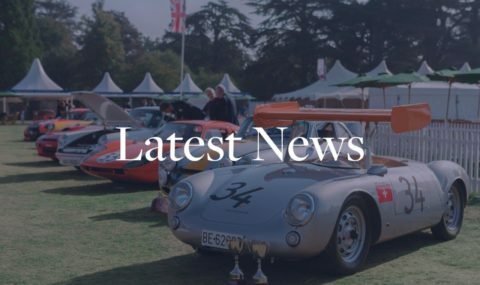 If you’re in the market for the latest super or luxury car, the chances are it will be on display at Salon Privé and furthermore, available for test-drive. 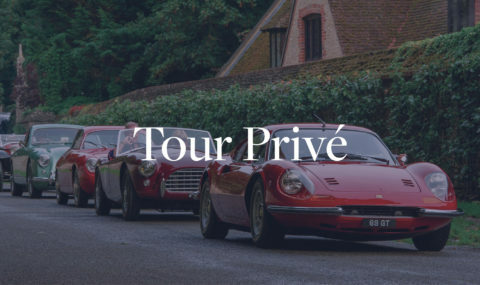 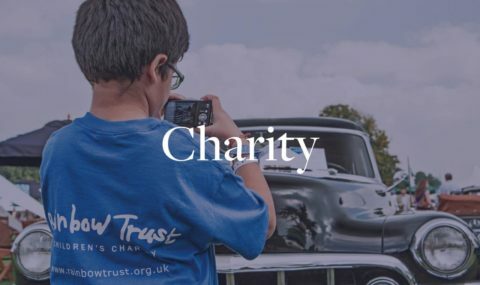 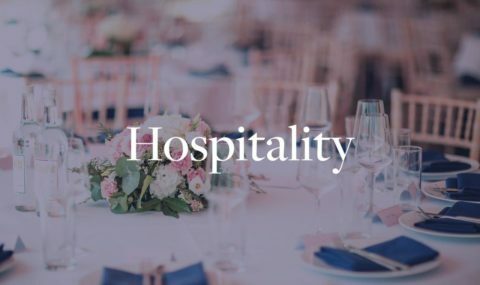 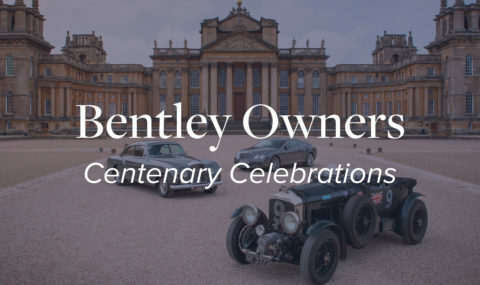 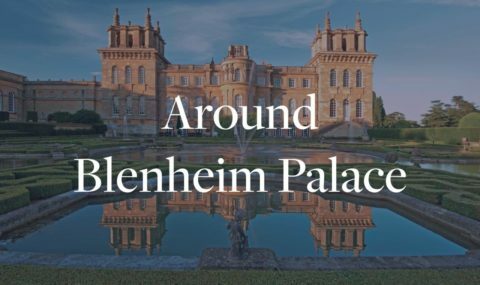 With a fantastic local road network leading right to the Palace gates, the surrounding Oxfordshire countryside offers the perfect opportunity to test the cars to their full potential.